Celebrities are usually known for their careers, not their gambling habits. These five celebrities love the game so much that they're known for both. Any celebrity worth knowing probably also has more disposable income than the average person. More often than not, celebrities have more money than they know what to do with, which leads them to pick up expensive hobbies. While some celebs take their gambling seriously and have the bankroll to show it, others love the game but just can't seem to get lucky. Whether they're famous or infamous for their gambling habits, these five celebrities' names are synonymous with the game. Tiger is undoubtedly a legend on the green, but it turns out he is a legend in the casinos as well. It's no secret that Tiger has expensive vices, and high rolling happens to be one of them. He has been known to bet $25,000 per hand while playing blackjack and is frequently seen at casinos like the MGM Grand. Tiger can be seen frequently with his gambling buddies Michael Jordan and Charles Barkley, two more players who have managed to make this list. Ben Affleck's love of gambling is so extreme that it has caused him quite a few problems in his personal life. He has actually been banned from taking part in blackjack games at the Hard Rock Hotel and Casino as well as a few other places because he was suspected of counting cards. Despite this somewhat shady history, he has also managed to rack up a few big wins from playing high-rolling hands at Las Vegas casinos. As it turns out, the NBA legend is also well-known for his poker playing habits as well. While he is a very active poker player and likes to make expensive bets on things like golf games with buddies, he is not exactly known for his skill at either. He has admitted to losing $165,000 in Atlantic City earlier in his basketball career, and even lost $1.25 million playing golf with businessman Richard Esquinas. Much like Michael Jordan and Tiger Woods, Charles Barkley is another famous athlete who probably should have left serious gambling to the pros. 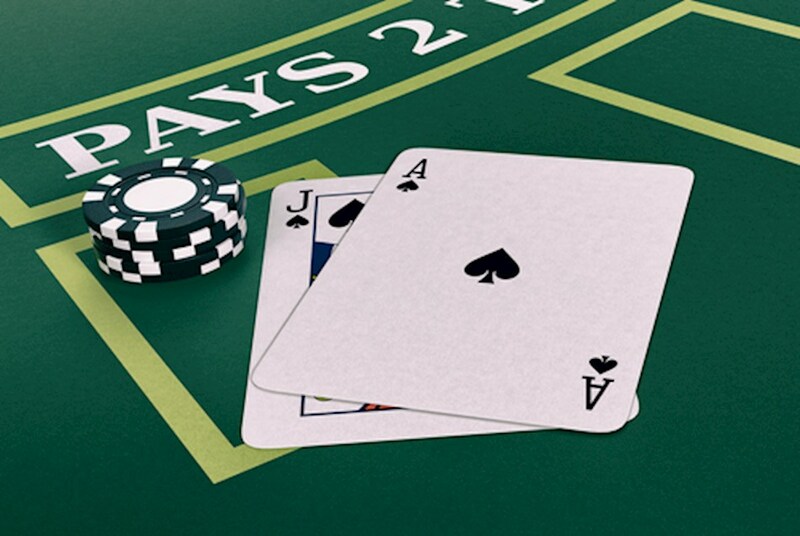 He has freely admitted to losing $10 million and an astounding $2.5 million in a single night of blackjack. He has also admitted that he once lost $700,000 in a Super Bowl bet, and he has even had casinos file lawsuits against him for his gambling debts. The Spider-Man star may seem an unlikely name, but he has been steadily becoming a force to be reckoned with in the world of poker. In the span of three years, Maguire managed to rack up an impressive $10 million in wins from playing high stakes poker games with fellow Hollywood stars. He has also participated in the World Series of Poker and made appearances at other professional tournaments where he was able to score several impressive wins.